Which of these tough-looking seven-seater SUVs offers the best mix of space, pace and practicality? WHY buy a seven-seater SUV when a seven-seater MPV does the job of ferrying people just as well, if not even better? SUV owners will tell you that among other things, a sports utility vehicle looks better than a multi-purpose vehicle and can be just as versatile. With all-wheel- drive and higher ground clearance, an SUV can also go off-road and would fare better in a flash flood than a regular car. Giving owners the ability to ford rivers and bash through jungles (even concrete ones) is the Land Rover Discovery, which is the tallest and largest contender here. 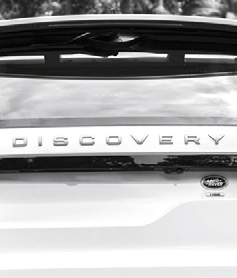 Dimensions aside, the Discovery also offers a roomy and practical cabin filled with numerous amenities. 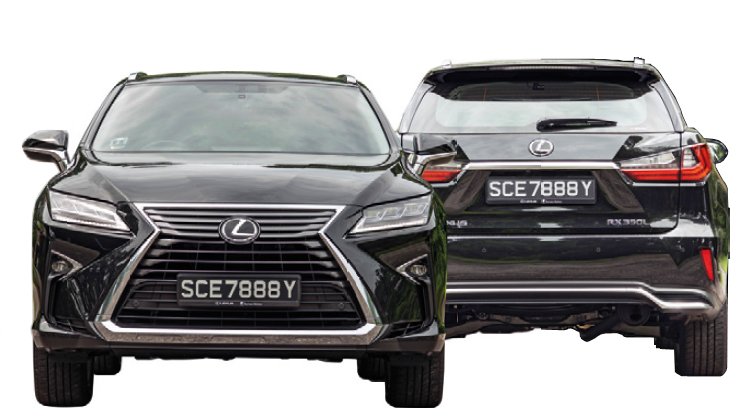 Making its first appearance in the seven-seater SUV segment in Singapore is Lexus and its RX350L. 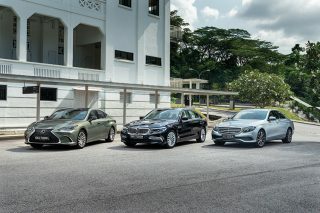 Can the Japanese carmaker, which is renowned for its luxuriousness and attention to detail, deliver the same standards of refinement to every occupant? Also with a reputation to maintain is the Volvo XC90, which is arguably the first seven-seater SUV to become popular here. 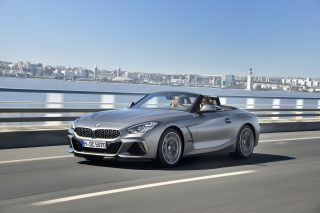 Although this second-generation model was launched three years ago, it remains a compelling proposition thanks to its attractive design and suite of advanced safety features. Which of these square-jawed contenders will prove irresistible to surburbanites looking for a rugged seven-seater sports utility vehicle? Keep reading and see how they stack up! 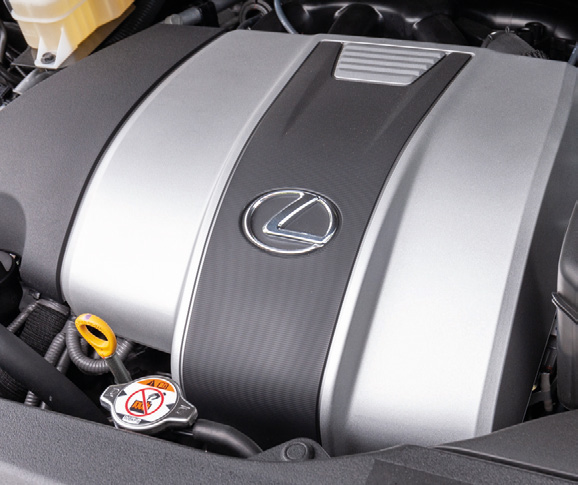 Lexus’ naturally aspirated 3.5-litre V6 with 289hp and 358Nm sounds the sportiest and has the most linear power delivery, too. 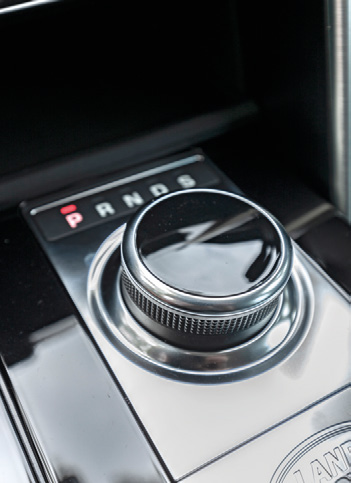 RX350L’s 8-speed automatic is the most seamless, and its manual override feels the quickest in this company. 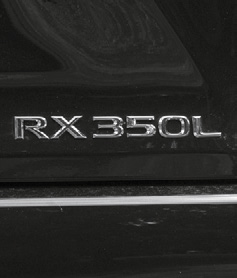 RX350L is untouchable when it comes to ride comfort, as it has the most pliant dampers and the quietest interior. Most comfortable cockpit of these three cars not only has the softest seats, they’re the only ones which are ventilated, too. 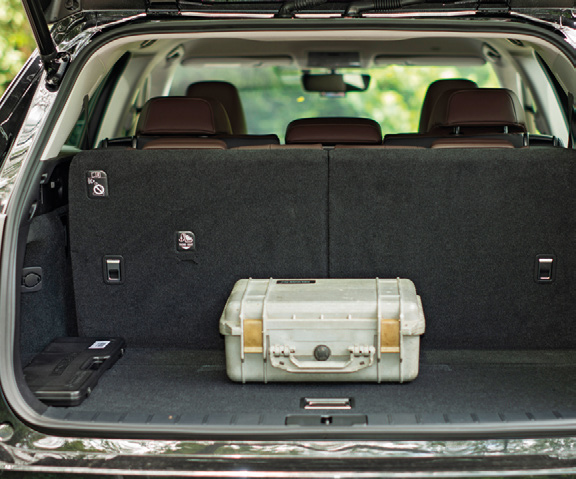 The Lexus’ build quality is the highest, but overall space and practicality are the lowest of the three. This cluster may be the only analogue one here, but the dials are the easiest to read at a glance. The menu interface is the most intuitive, too. Lexus’ seats are as cushy as the Volvo’s, but foot space beneath the front seats is sorely lacking. 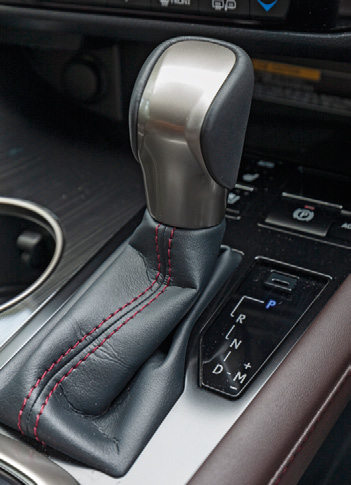 Conveniently, the dual USB ports are located in the centre armrest instead of on the centre console. Tightest space is only ideal for occupants below 1.5m tall. 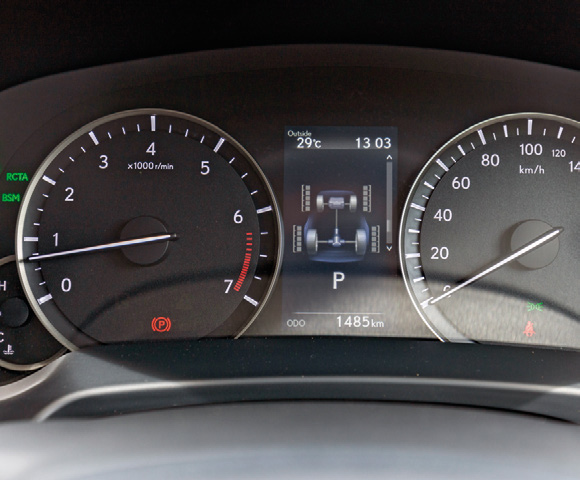 Lexus’ third row, however, is the only one here with its own climate control panel. 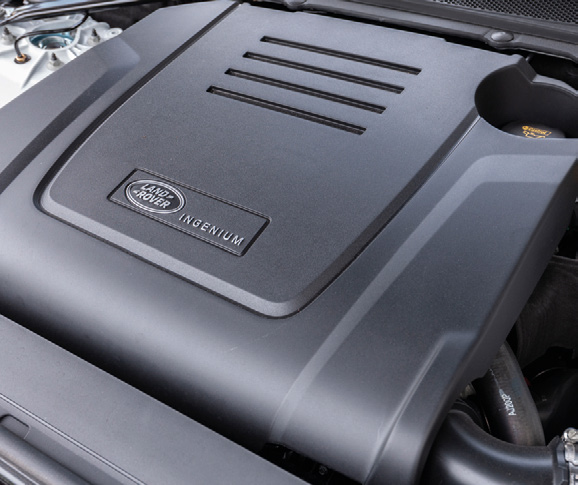 Land Rover’s turbocharged 2-litre 4-cylinder with 296hp and 400Nm is more refined than the XC90’s motor, but has rather significant turbo lag. Discovery’s 8-speed automatic is the only one controlled by a nifty dial, and its Sport setting is the most responsive in this Group Test. It has the most body roll, but the Discovery’s height and various all-wheel-drive modes make it feel the most capable and indestructible. Most confidence-inspiring as it has the most commanding driving position of the group, with the best forward and lateral views. The huge storage points make this cockpit the most practical, but the aircon’s throughput is the least effective. 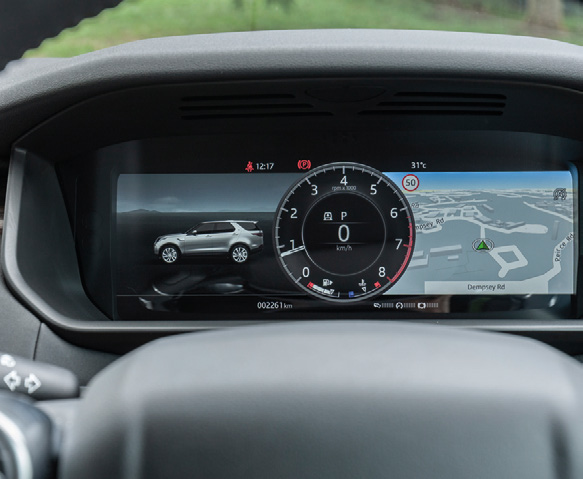 Most hightech display is also the largest and even more customisable than the XC90’s. 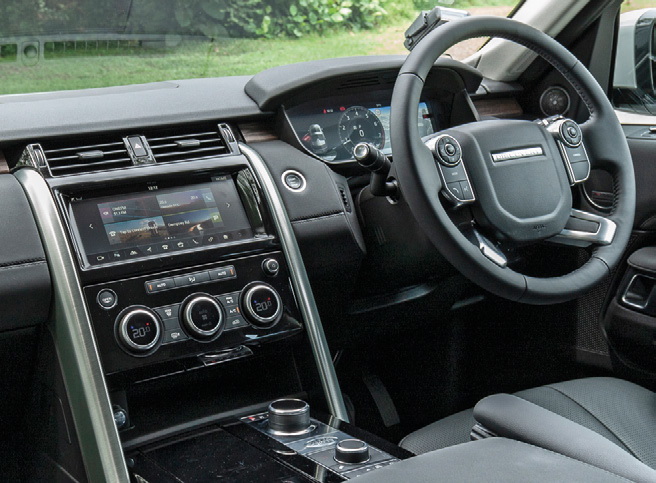 The Land Rover’s extensive submenus have the most settings for the driver to play with, too. Coolest backseat is the only one with air-con vents on both the B-pillars and ceiling. Practicality is tops thanks to the big doorbins and numerous storage points, but the short squabs mean this bench lacks thigh support. Most spacious and comfortable pair of third-row seats can easily accommodate occupants up to 1.75m tall. Land Rover’s ingress-and-egress is also the easiest among the three SUVs. 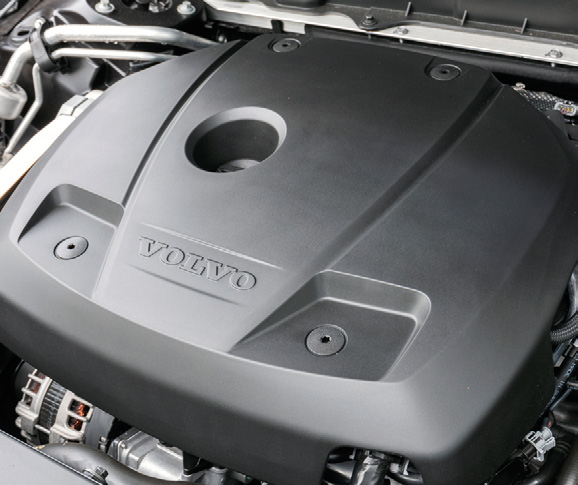 Volvo’s supercharged and turbocharged 2-litre 4-cylinder with 315hp and 400Nm is the most powerful and responsive engine here. 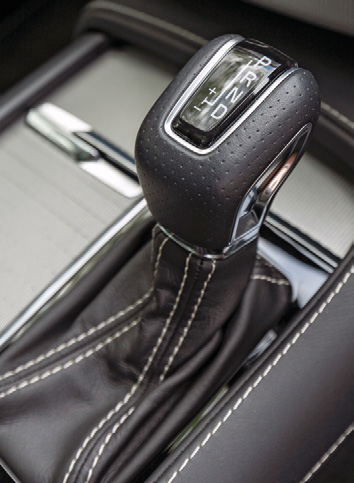 XC90’s 8-speed automatic is relatively smooth, but its manual override function is the slowest among the three. 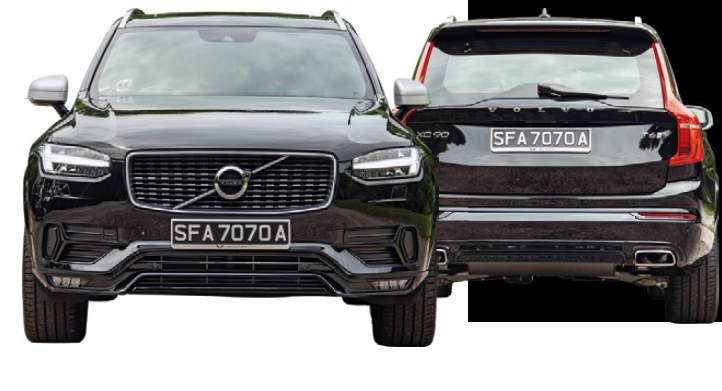 XC90 has the firmest ride quality of the trio, but its stiffer damping means it also feels the nimblest despite its considerable size. Most modern and attractive cockpit has the fewest buttons and will definitely attract IT geeks with its pretty and tablet-like infotainment system. The Volvo’s R-Design seats are the most supportive of the bunch. Prettiest instrument cluster also has better contrast than the Discovery, which makes it easier to read in harsh sunlight. 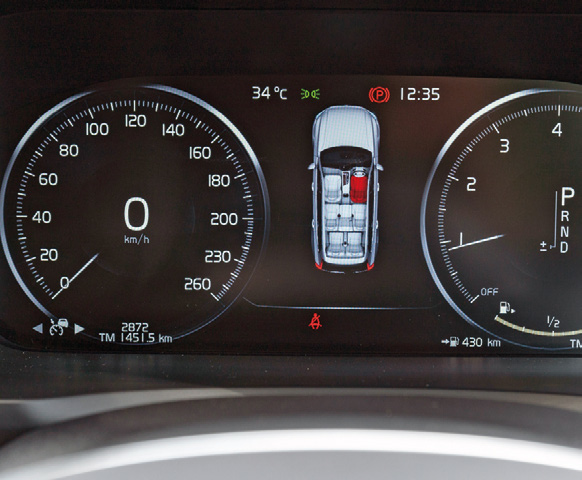 The Volvo’s menu interface, however, could be more user-friendly. 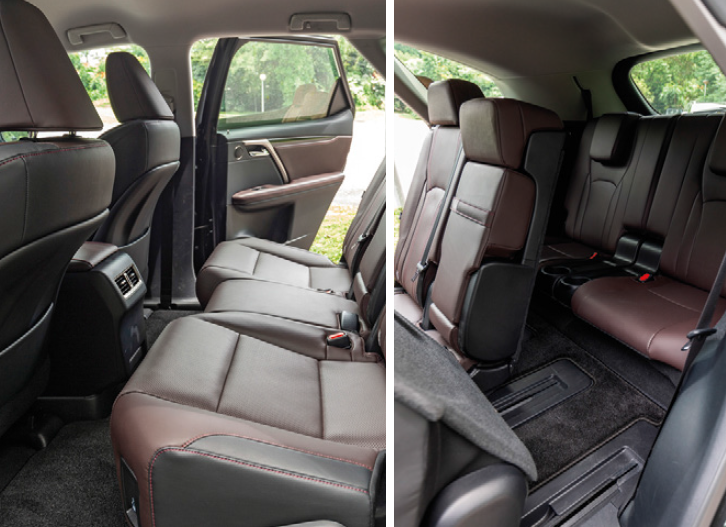 XC90 is most spacious and comfortable, with the highest backrests and the most generous footwell space. But the floor protrusion results in an awkward sitting position for the centre occupant. Almost as roomy as the Discovery, albeit with trickier ingress/egress. Playful kids will love it if you fold the second row bench flat and ask them to crawl into the third row. 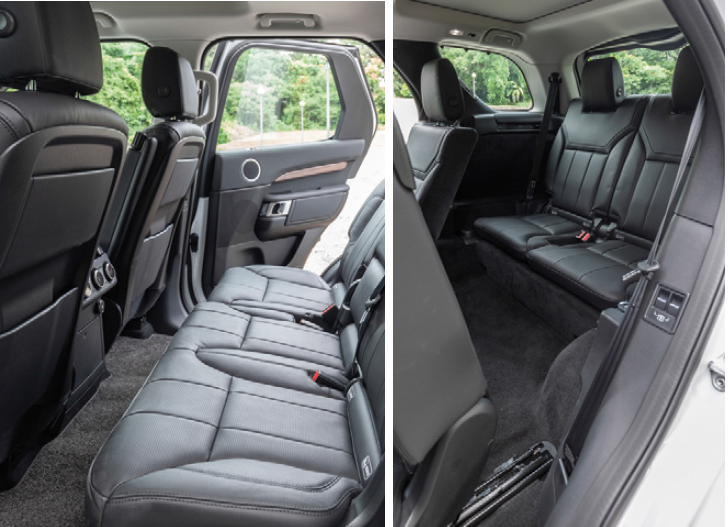 Discovery’s 258-litre volume (with all seats up) is the most convenient, as it has a full suite of controls for raising/lowering individual seats in the second- and third-rows. 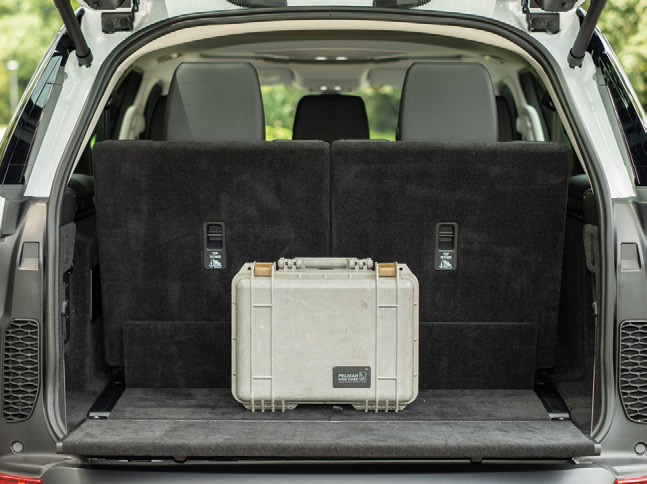 There’s also a powered inner tailgate that can act as a barrier to prevent items from falling out. RX350L’s 211-litre capacity (with all seats up) has the highest loading point, so only lighter items can be easily loaded by most users. The tonneau cover can be neatly stowed beneath the boot’s floorboard, but doing so eliminates all the underfloor storage. 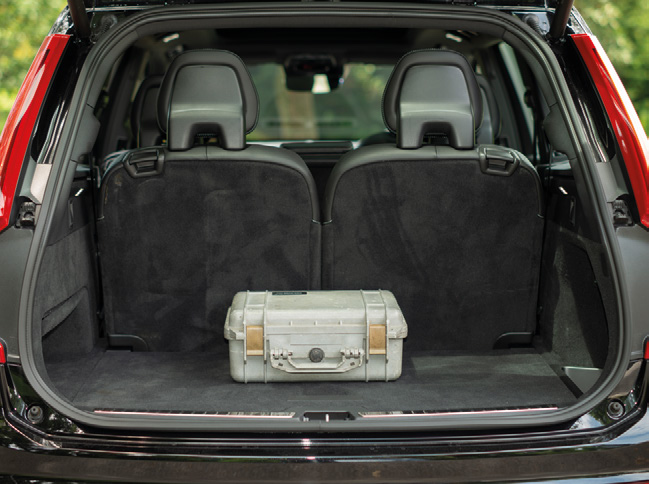 XC90’s 368-litre cargo capacity (with all seats up) is the most flexible of the lot. Apart from being the sole contender with an elastic strap for securing bottles, the underfloor storage is the most generous and can easily accommodate several pairs of hiking boots. The Lexus RX350L is the most ideal seven-seater SUV for drivers who won’t be venturing out of our concrete jungle. 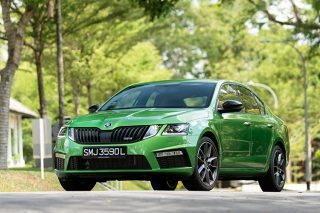 The car’s smaller size makes it much easier to manoeuvre in built-up areas, while its quiet cabin and well-tuned dampers give it the silkiest ride quality in this Group Test. 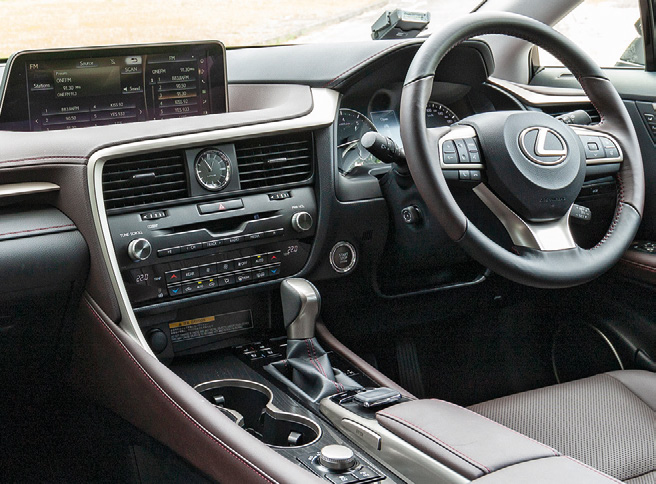 We are also pleased with the RX350L’s throaty V6 and slick 8-speed automatic gearbox. Less impressive, however, are the clumsy infotainment controls and tiny third-row, which would make anyone taller than 1.5m quite claustrophobic. 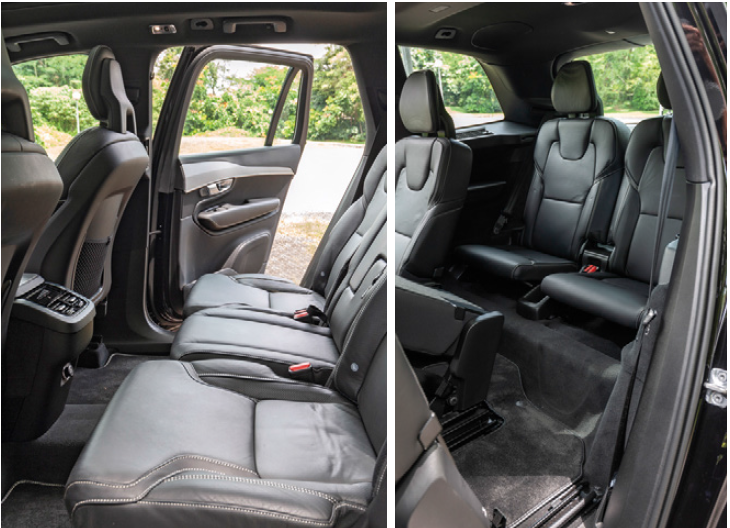 Space isn’t an issue in the Land Rover Discovery, for this British behemoth has more than enough room for seven adults and their belongings. 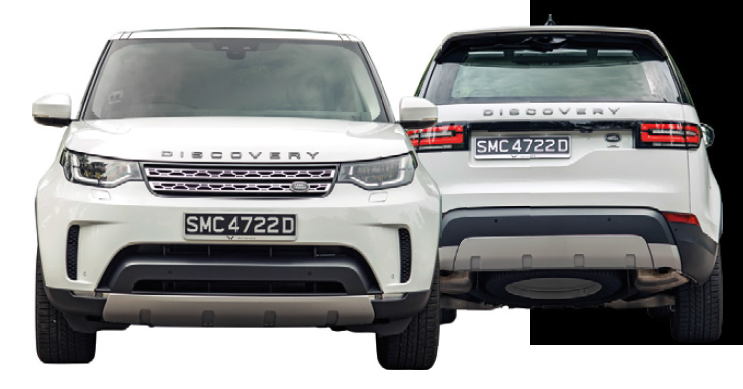 The Discovery also has the most commanding driving position and an all-wheel-drive system with various modes for various surfaces. It even has the ability to wade through waters up to 900mm deep, or twice the wading depth of the Volvo XC90! That said, the Discovery’s size might be a handful for some drivers. Nimbleness isn’t this SUV’s strong suit either, because it feels heavier and slower than what its on-paper figures suggest. Running neck-and-neck with the Discovery is the XC90. 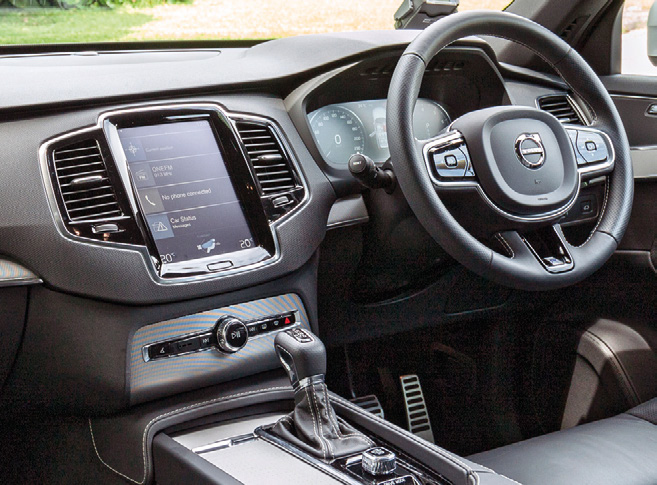 It may not have the refinement of the RX350L or the jungle-bashing potential of the Discovery, but the Volvo seven-seater scores points with its surprisingly zippy performance. Also impressive are the XC90’s intuitive infotainment system and cushy second-row seats. 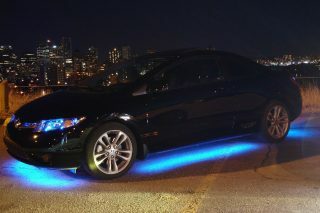 The numerous safety features are a definite plus, too. 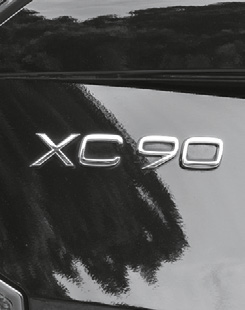 The XC90, however, would be even better if it had a more pliant ride and a quieter drivetrain. 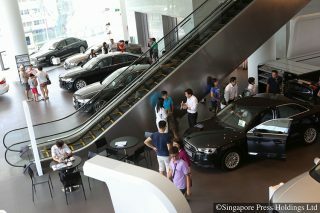 But all told, its mix of space, pace and practicality makes it very appealing to suburbanites searching for their rugged seventh heaven in Singapore. 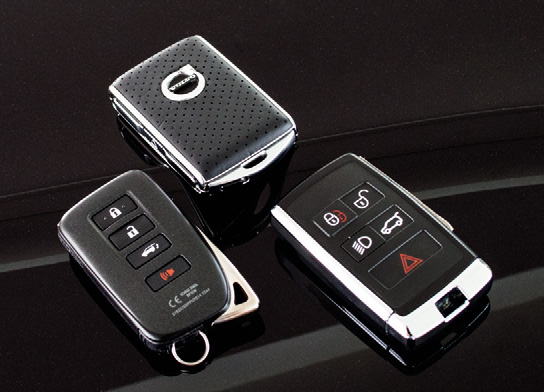 Buttons on the Lexus RX350L fob (left) have the nicest tactility, the sizeable Land Rover Discovery key (right) is the least pocket-friendly but has the most functions, while the Volvo XC90’s device is the lightest and looks the classiest.